I was able to find laser cut acrylic/plexi discs on Etsy that the guy can make 90mm, and I think could fit a wide mouth mason jar. Do you think those could withstand the pc tho? You’d be able to see in perfectly. Edit: my fear is that they would degrade over time, or just flat out fail. Edited by Bobotrank, 08 April 2019 - 10:34 PM. Its been done in the past. I don't recall the material. That would be cool, though IDK if that material will withstand a PC. 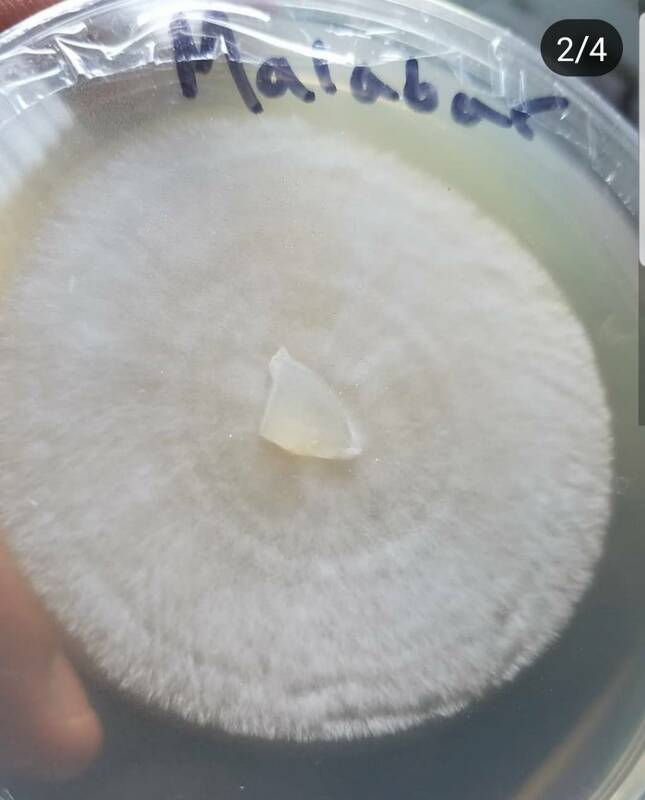 When I am inoculating an agar dish that I plan to isolate sectors from, it is easy enough to slide the jar/dish into a baggie and tighten the ring down, but it would be nice to have a see-thru disk like you are referring to, I'd try one out to see if it survives the PC. Here are a few of the Isolates I did from the original MS plates in order to ensure a good clean specimen. 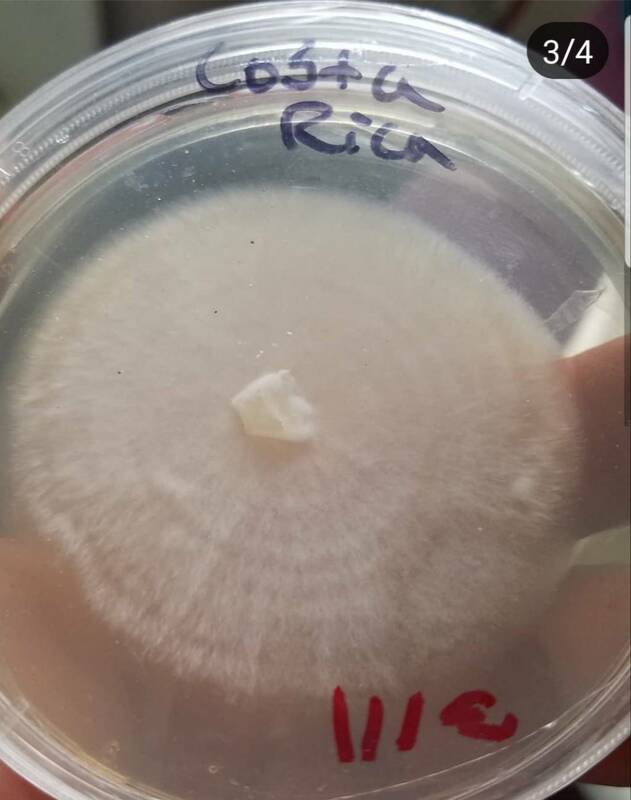 My agar was almost perfect this time with the exception of some light condensation. 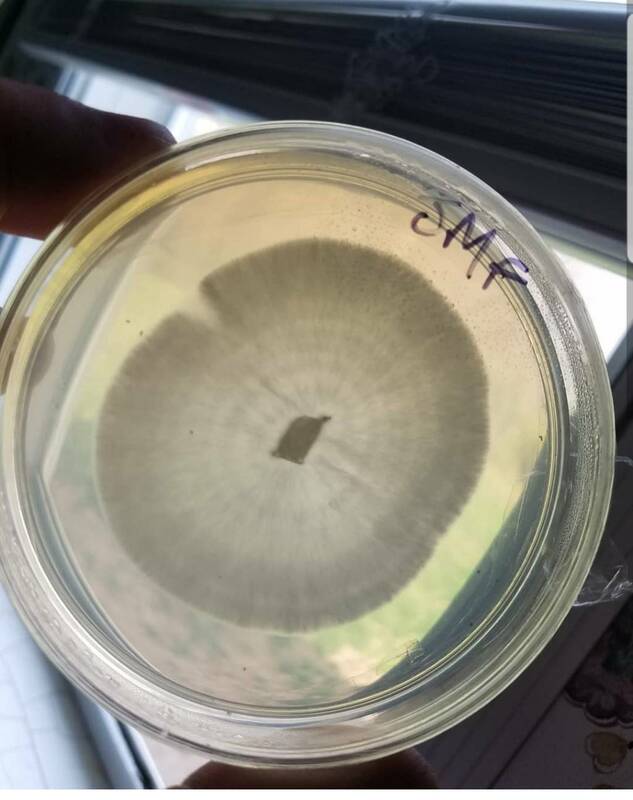 These plates have been since added to oat grain bags and are starting to colonize. I plan to post the picture of the final fruits of each. Also working on good clean LCs for each one. APE has tested clean 2x. The Malabar I need to give another try. 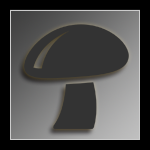 Dammit Mycology is stimulating! Those look really nice! Make a couple slants to save and maybe do LC with those. I think I’ll give it a go, and report my findings. Otherwise I really like the plastic bag idea... but I’m a nerd, and nerds nerd. So let’s test some shtick. Edit: holy fug, nice cultures NFA! Edited by Bobotrank, 10 April 2019 - 01:01 AM.